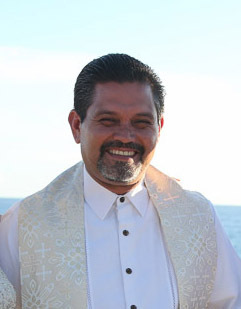 My name is Joel Lopez Taylor. I'm glad to be part of your special day! 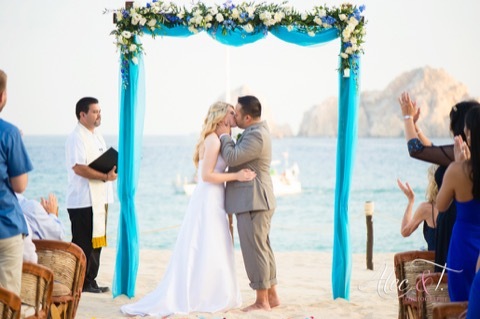 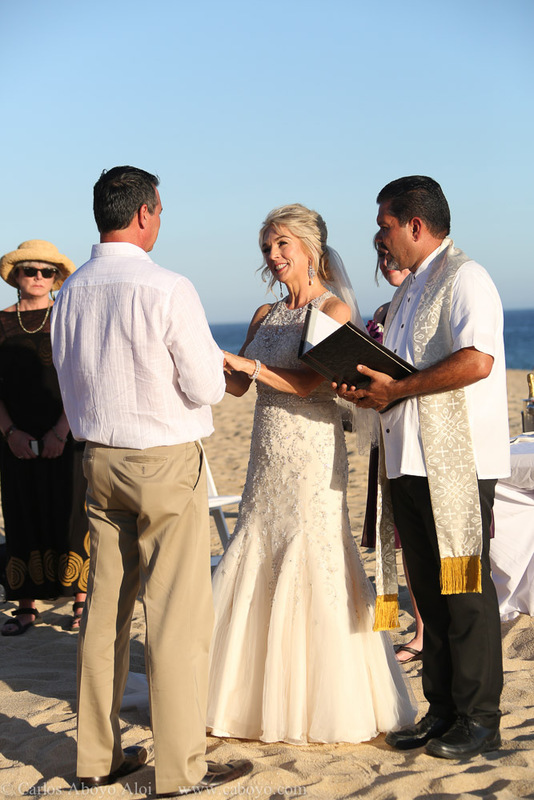 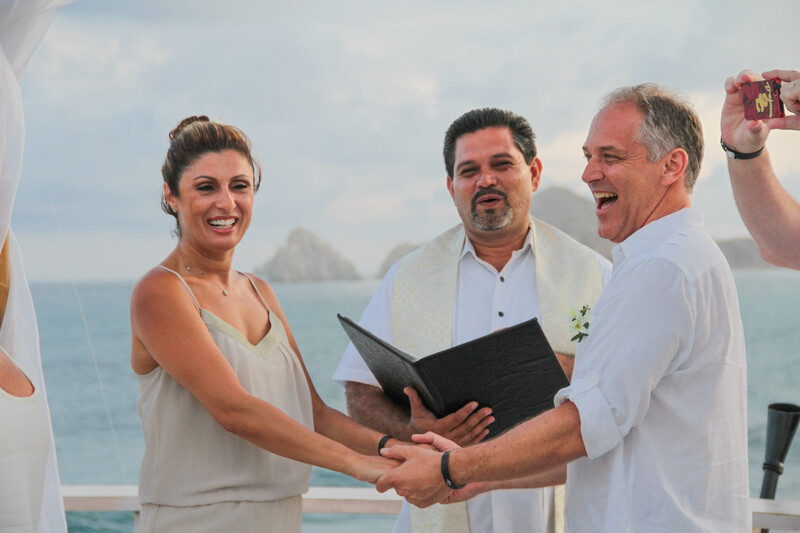 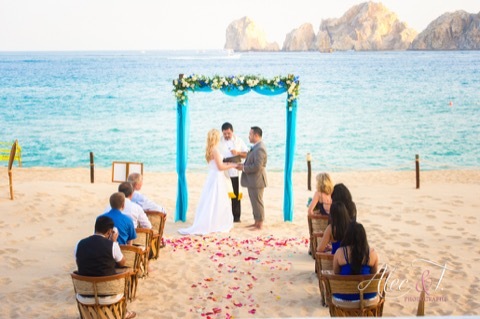 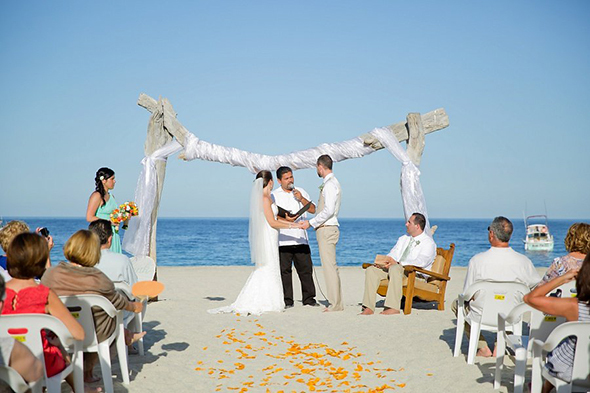 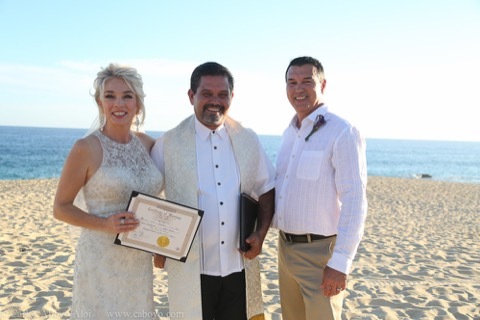 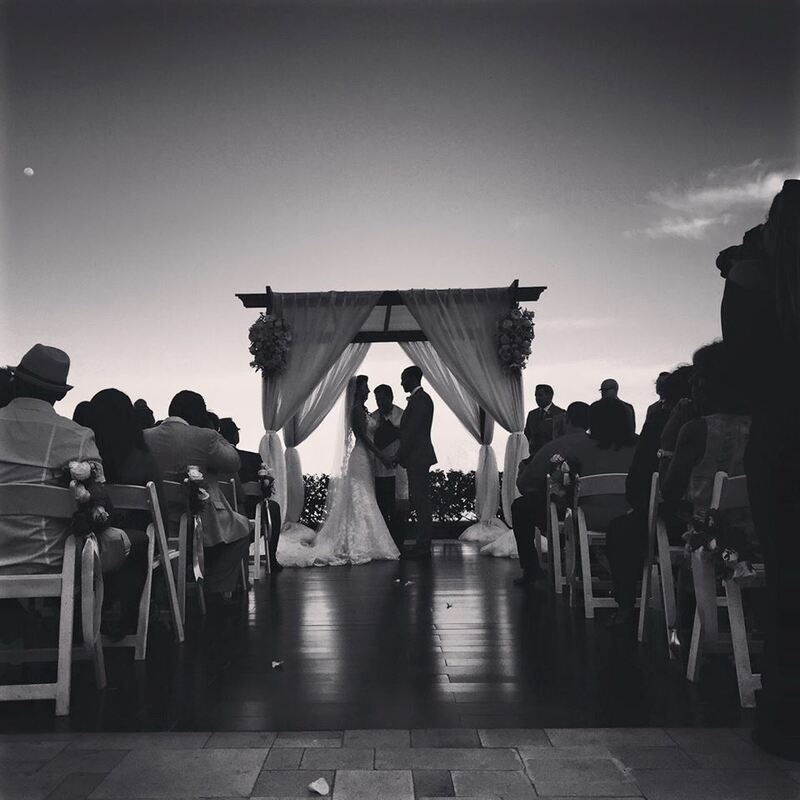 I have been providing minister services, vow renewals amd symbolic wedding ceremonies in the Los Cabos Area since 2010. My Minister Services include a decorative wedding certificate, copy of your personally designed custom vows and ceremony services. 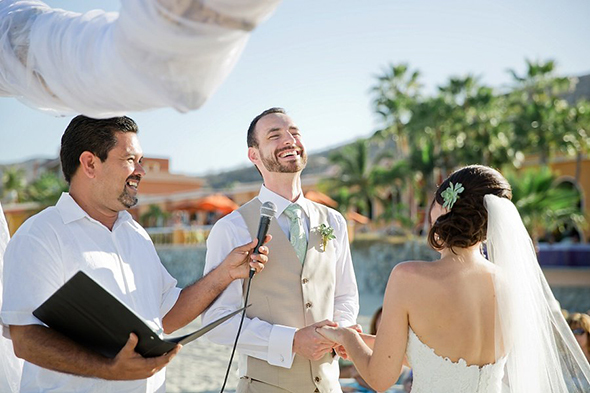 I will be more than happy to work with you on your ideas. 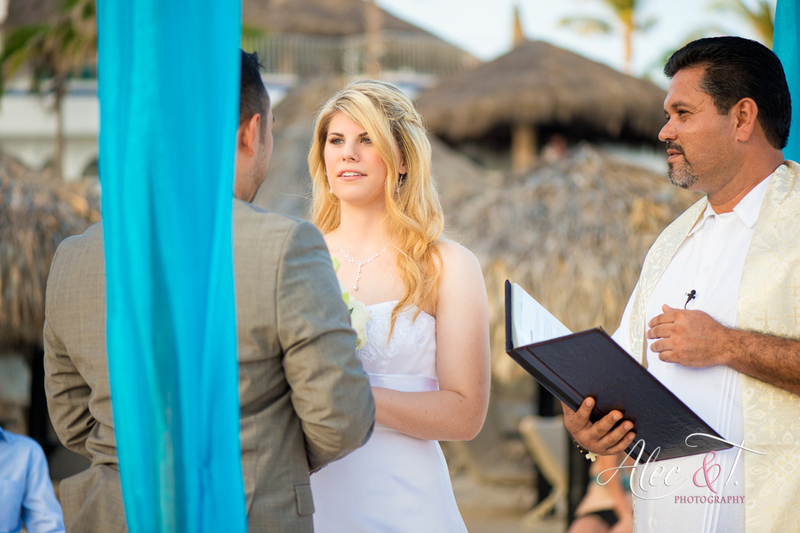 "Wedding Vows are something very precious and they should express and capture the stories and heart of your marriage commitment. A perfect reflection of who you both are and how you want your ceremony celebrated"